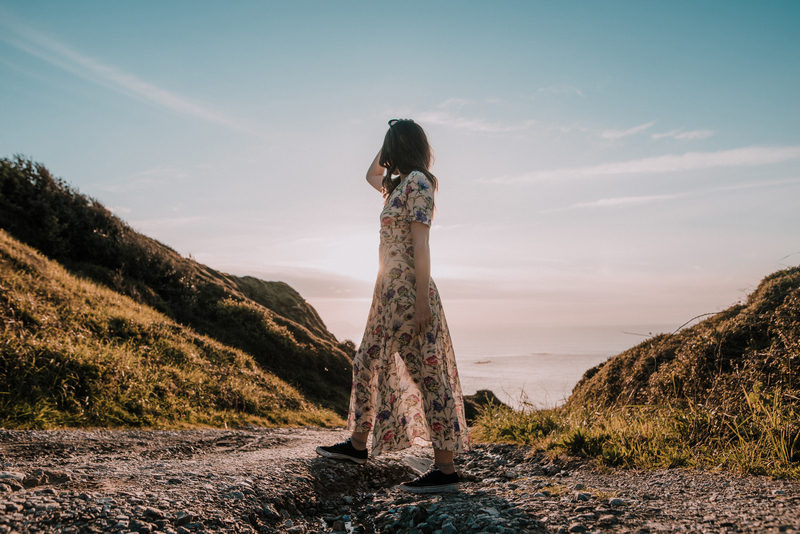 The sun is shining, the flowers are blooming, and your turtlenecks and puffers are tucked away in storage—it's officially time for some spring-friendly splurges. 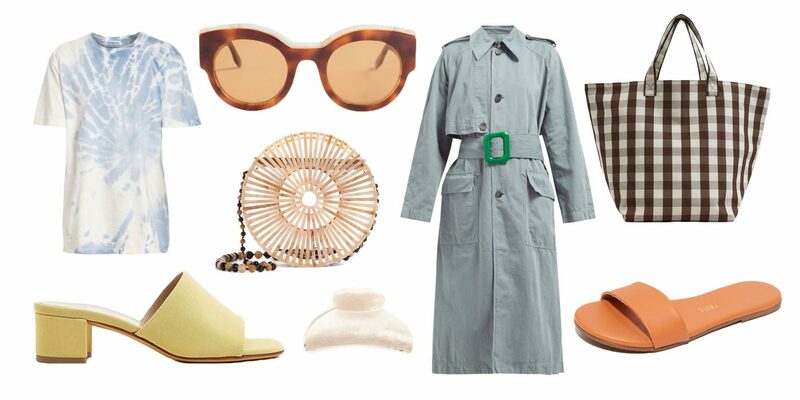 Here, we've rounded up 22 pieces to complete your March–May wardrobe. 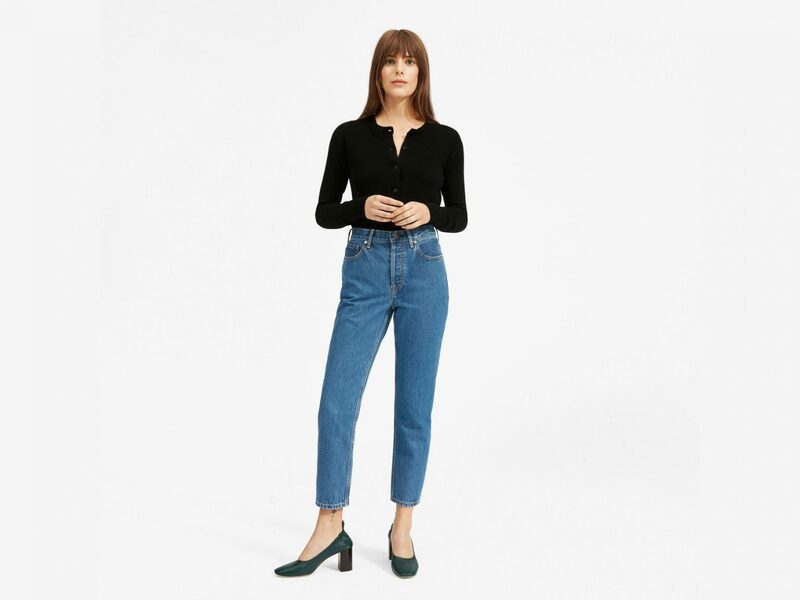 Everlane's brand new denim style, a '90s-inspired, straight-leg jean, comes in the perfect ankle length to pair with your favorite sandals. We love the chic boxy fit of this button polo top from & Other Stories. Try pairing it with eggshell-colored denim for a cool monochromatic look. 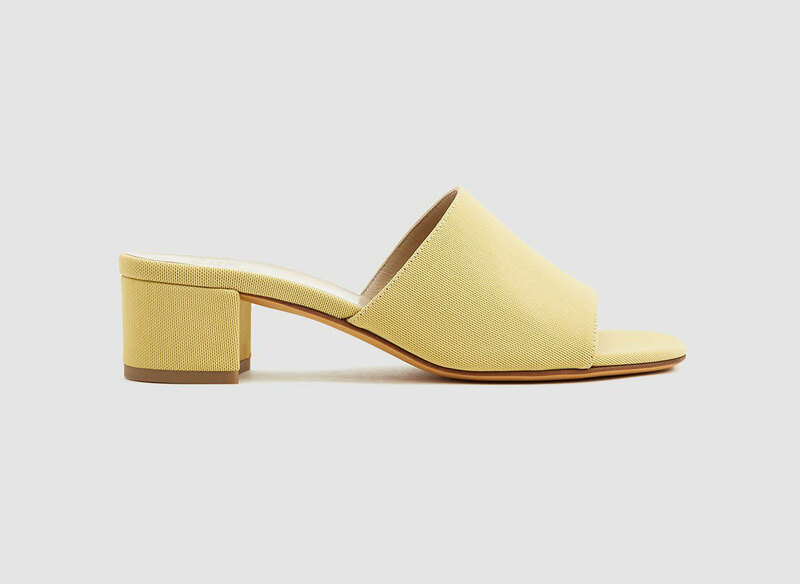 A block heel transitions well from jeans-weather to shorts-weather. Opt for a pop of color to add some pizzazz. 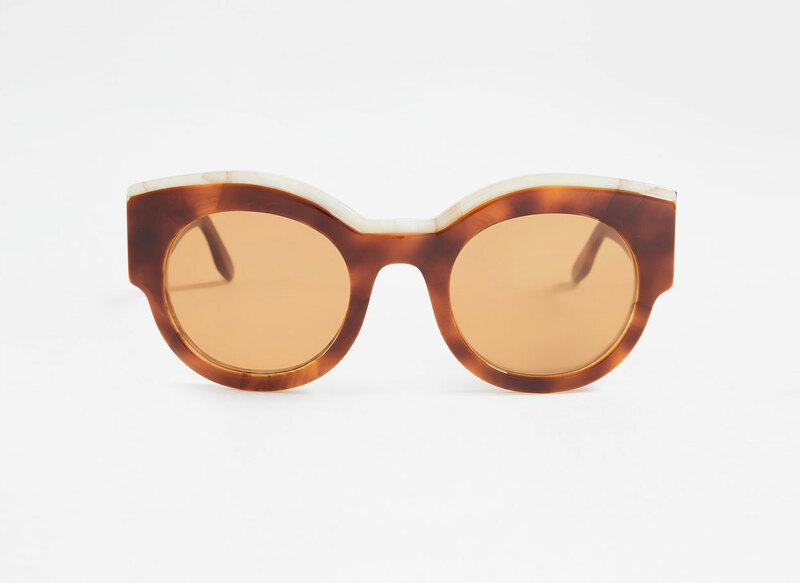 Block out the rays with these oversized caramel sunnies from Ganni. 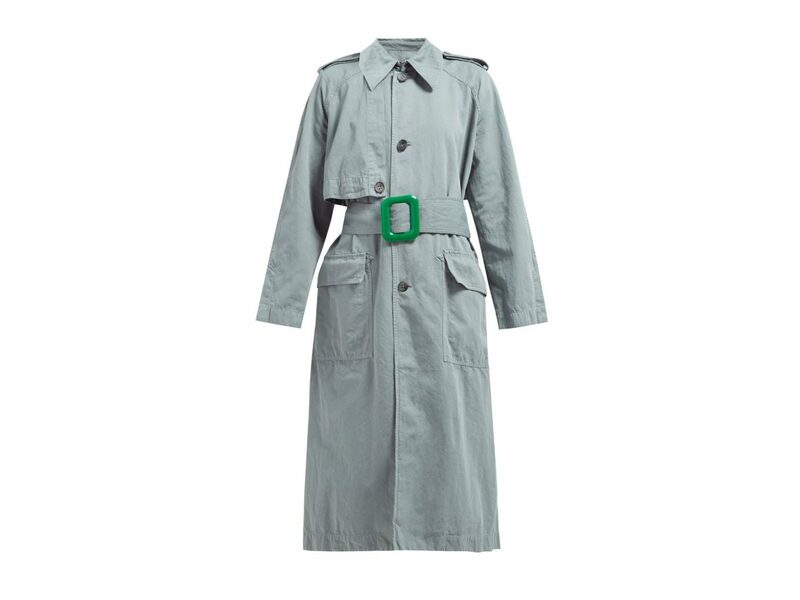 A trench coat makes every list of wardrobe staples, but why go for the traditional khaki color when you can rock this pistachio-green shade? 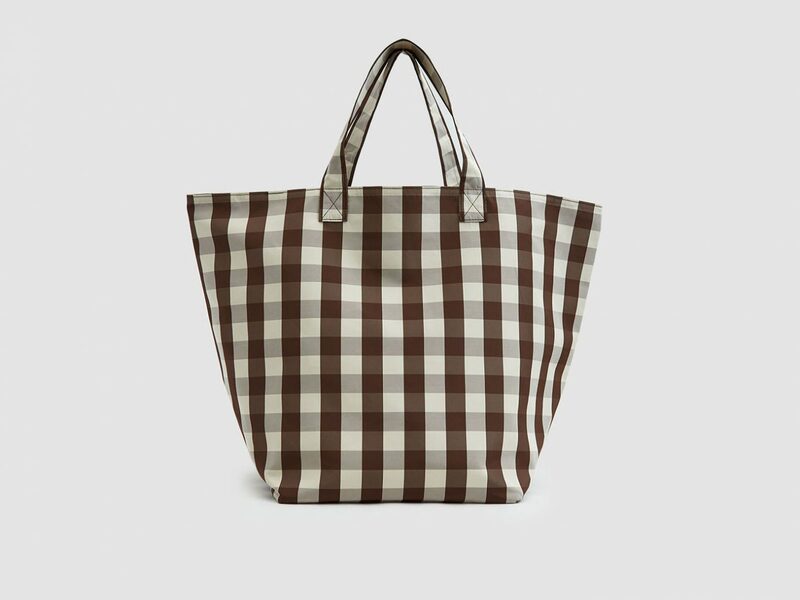 This gingham tote is big enough to fit all your carry-on flight essentials, groceries, or weekend trip necessities. Have you heard? 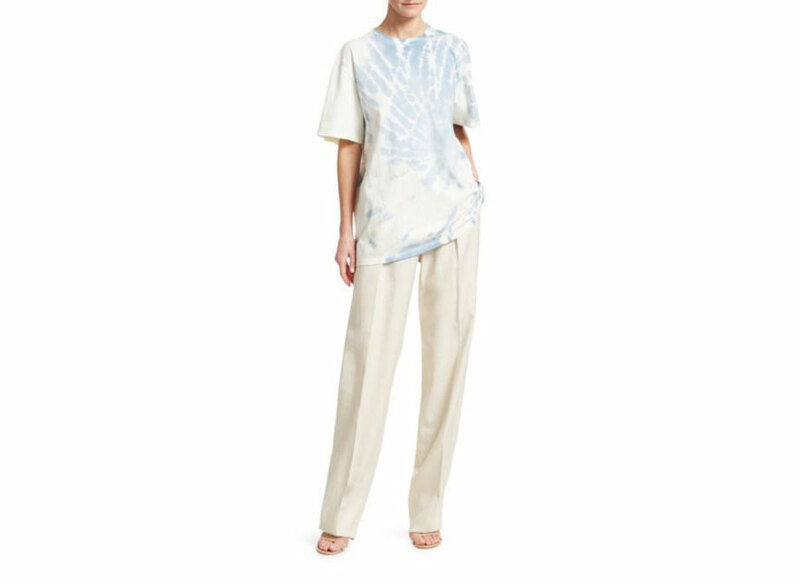 Tie-dye's back in style this season, and we're totally on board. When it comes to spring workwear, we're all about a chic pleated trouser. 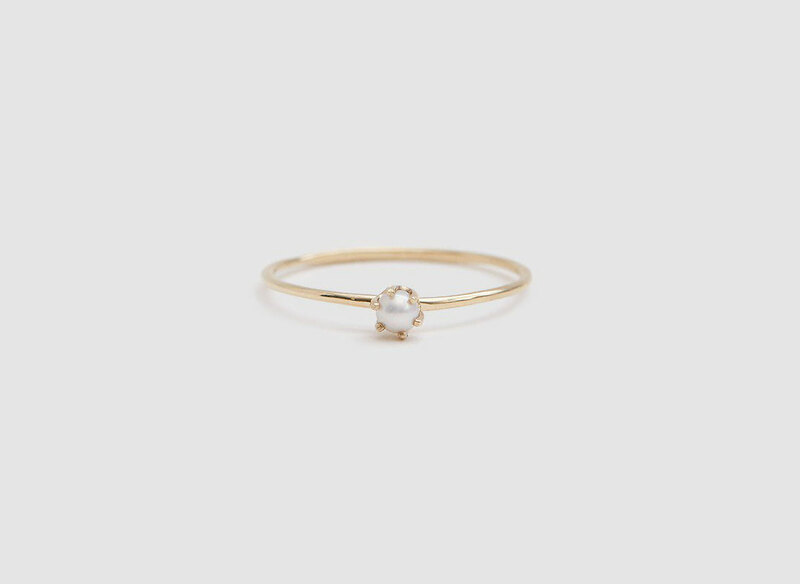 Now that bulky winter hats, gloves, and coats are put away, we can finally show off the dainty jewelry that was hidden underneath. The inspiration for this pick was brought to you by Kacey Musgraves' "Butterflies," which we've all been listening to nonstop. These are our favorite everyday pants—they can be easily dressed up or down with just a few tweaks of shirts and shoes. 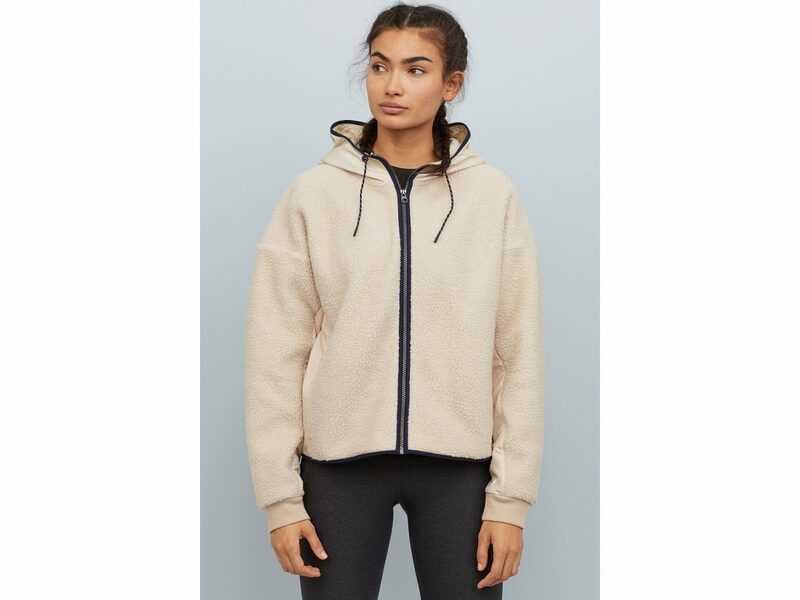 For the brisker days, snag this cozy (and super affordable) hoodie from H&M. 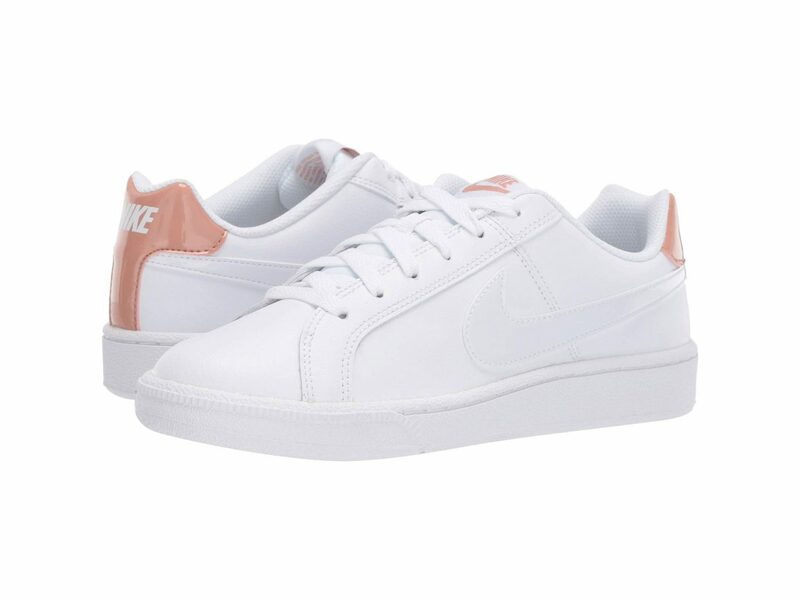 Trust us—white sneakers make every casual spring outfit a little bit better (and comfier). Bike shorts are coming in hot for spring—try the new trend for yourself with these printed ones from Urban Outfitters. 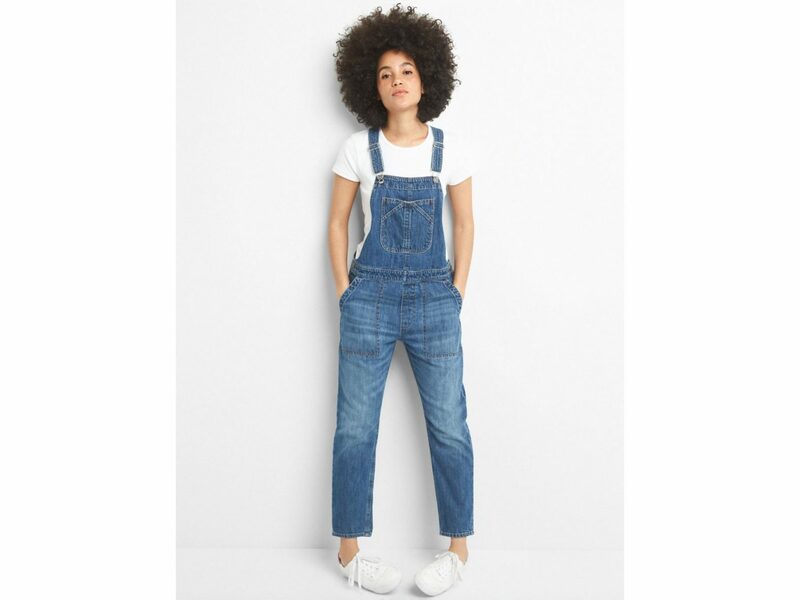 Turn the country-inspired overall trend city-chic with the help of stylish footwear, statement accessories, and a cool tee underneath. 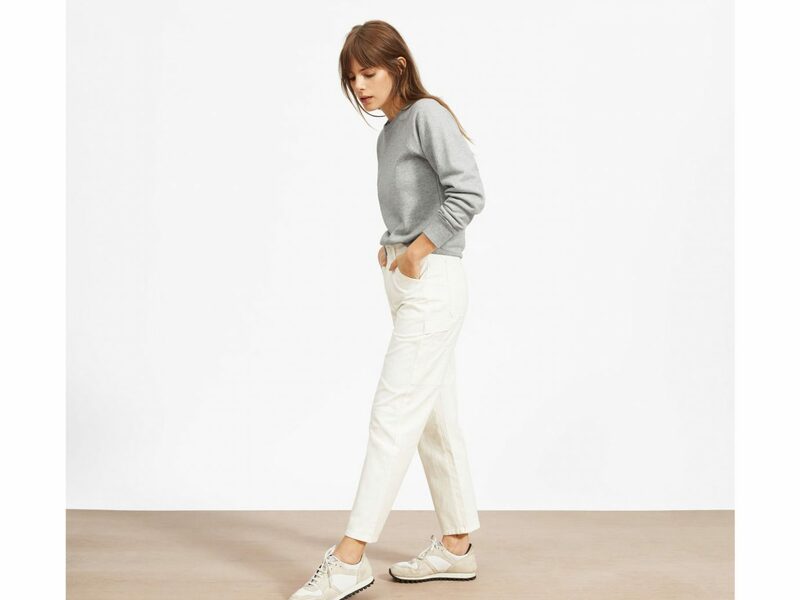 When it comes to loungewear, we could live in this pullover from Rachel Comey. 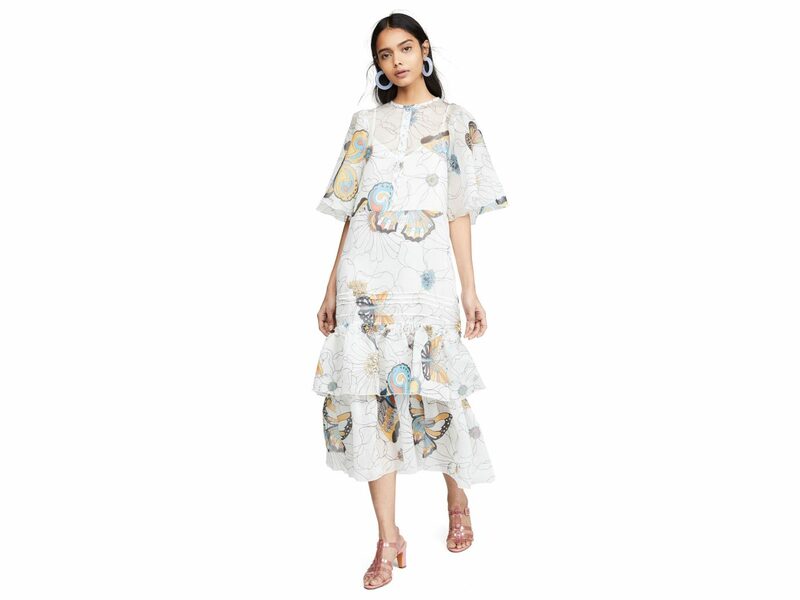 Why not apply your spring floral fashion energy to pretty underthings too? 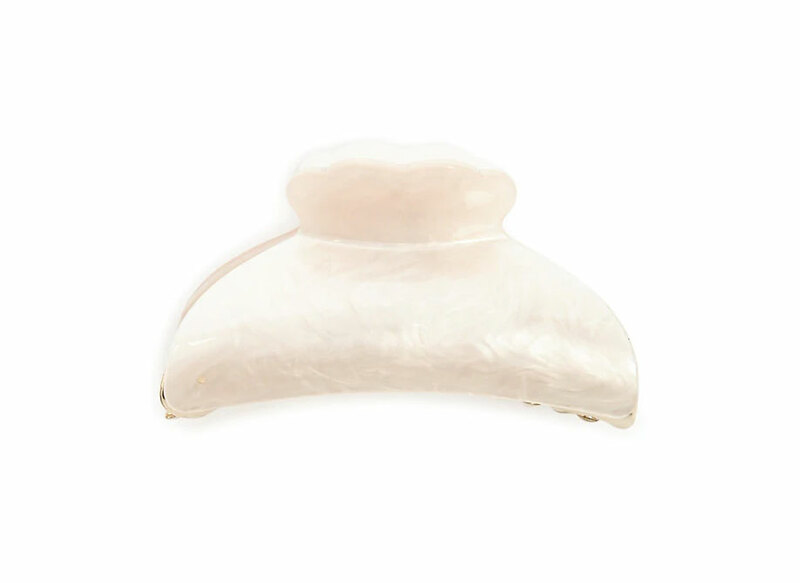 We're obsessed with hair accessories over here, and this one is so chic (at a price you simply can't beat). A denim jacket is a spring must-have, and we like the slightly faded light wash of this one. 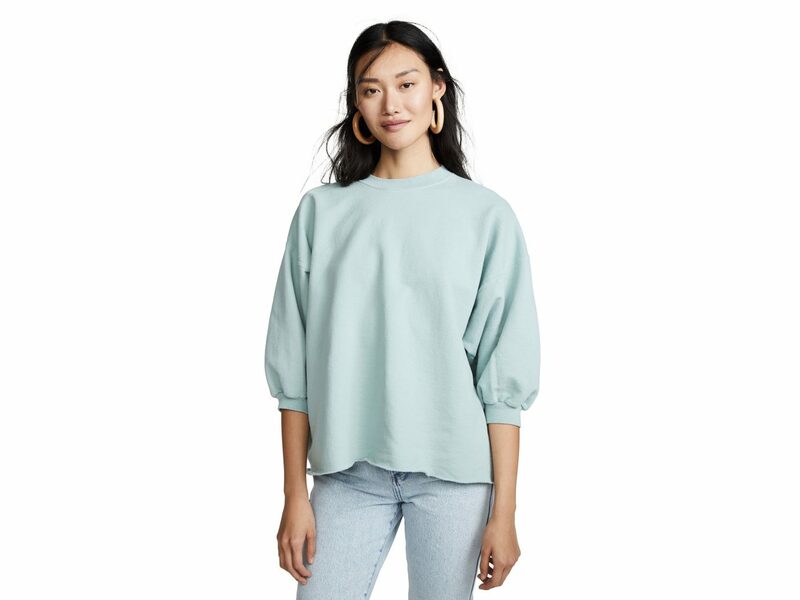 For cooler spring days, opt for a lightweight sweater. 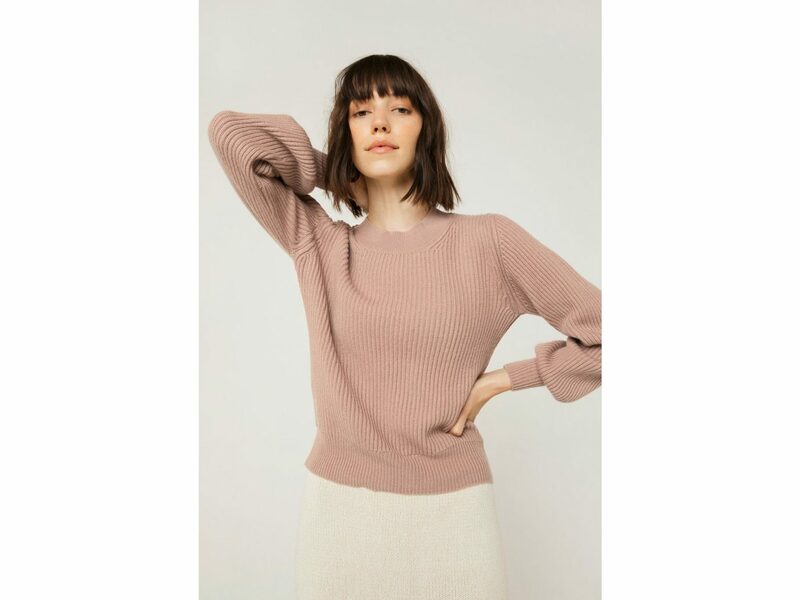 This 100% cashmere knit from Frances Austen will do the trick with its pretty macaroon pink color and chic billowed sleeves. 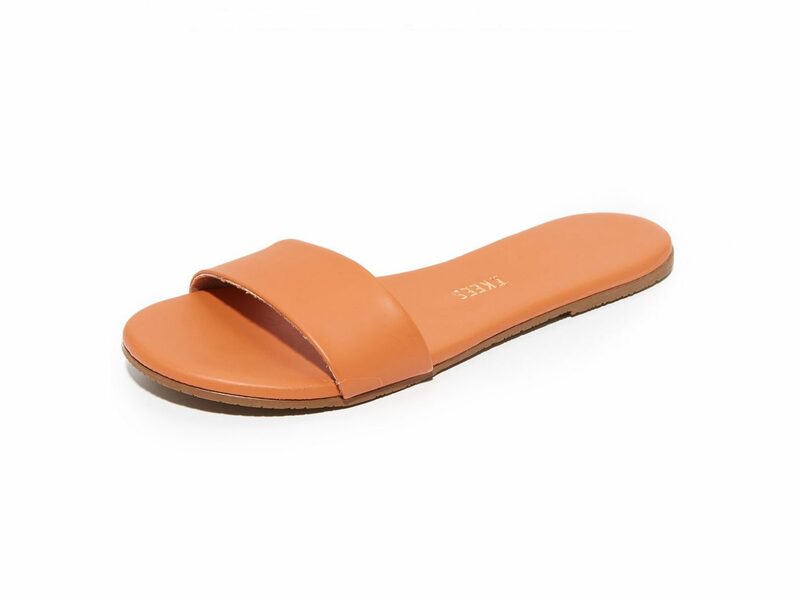 We're pretty sure these are the perfect daytime slides, with their terra cotta shade and smooth, matte leather. 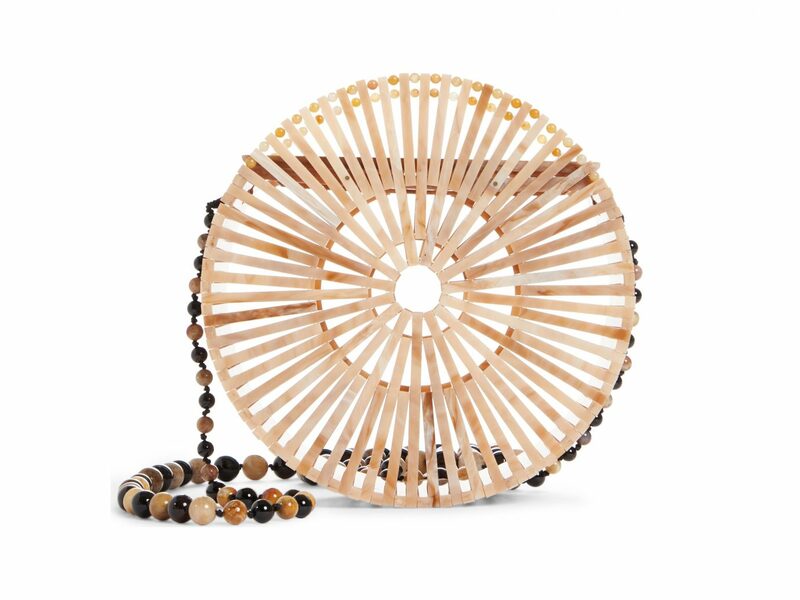 This structured acrylic crossbody holds all your purse essentials and shows them off.